If you are considering replacing your current communication network, a VoIP-based system is your smartest option. VoIP technology offers a wide range of features as well as solutions for saving your company hundreds of dollars in phone bills annually. The greatest benefit to implementing VoIP systems is that you can have the same features you’ve always been using but at a fraction of the cost. If you’re wondering where you should start, then we recommend following these five tips to help you develop a game plan. 1.Assess the Total Cost of Your Current System. Coming up with a final figure for the cost of your phone services involves more than just looking at the bill each month. For instance, how much are you spending on installation costs, new lines, voicemail boxes, LAN networks, equipment maintenance, remote extensions, and additional features such as conference calls? 2.Prioritize Your Phone System Features. VoIP offers a wide array of features and components that can be fine-tuned for your company’s specific needs. Brainstorm for a moment, and think about the features that are vital to your operation. 3.Get a Quote. Now that you have a good idea about what you need, you can put together package and get a quote for implementing a VoIP service into your phone system. When getting a quote, it is a good idea to include implementation and ongoing maintenance costs. 4.Assess the Benefits. When assessing the value of a VoIP service, look at both the cost savings and improved time management for your entire staff. 5.Choose a Provider. Now that you’ve created a road map for utilizing a VoIP phone system for business, it’s time to partner with a provider to implement the system. Make sure you find a provider who can meet your company’s needs and give you bottom-line savings. 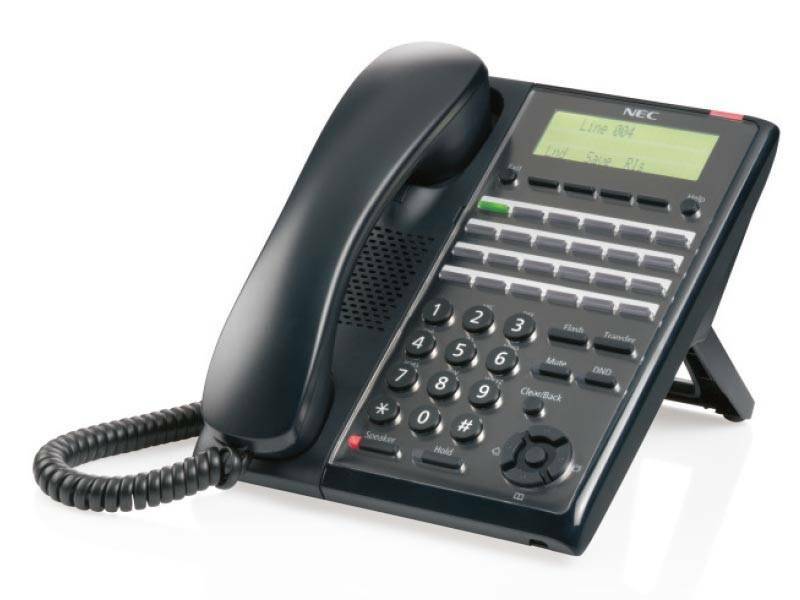 Is it Time to Upgrade Your Office Telephone System? Are Wireless Security Camera Systems Reliable? Portland, Longview, Vancouver, Salem, Albany, Corvallis, Eugene, and the Coast.